Emie is curious, sweet, clever and inquisitive. Emie’s mother, Starr, birthed her after coming to The Flag Foundation. 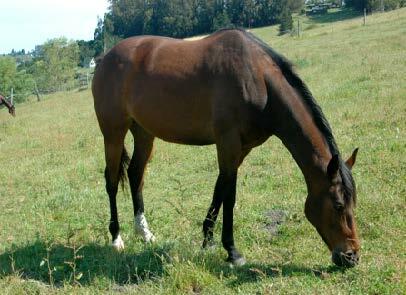 Starr (and our mare Skye) was sent to auction by a prominent California breeder when she was eight months pregnant with Emie. Her full name – Confi e’ mi – means “trust me” in Spanish. 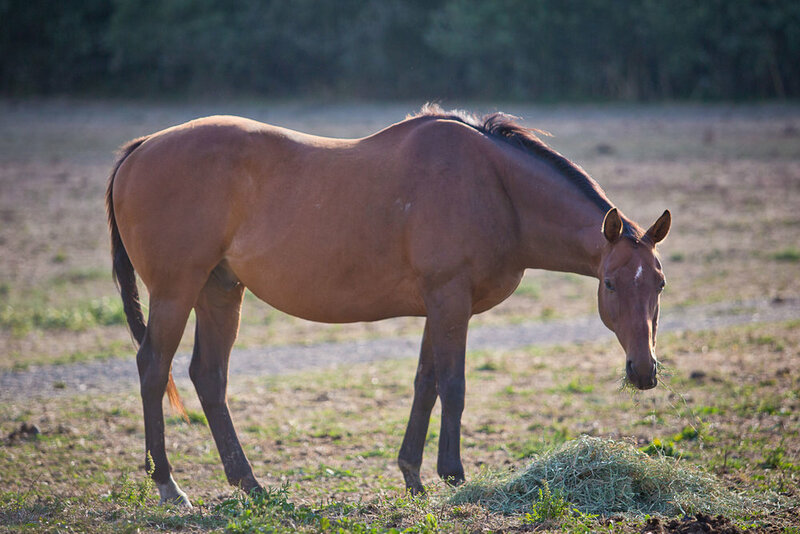 Once an unsure foal, now she’s confident, playful, swift, and eager to interact with humans.